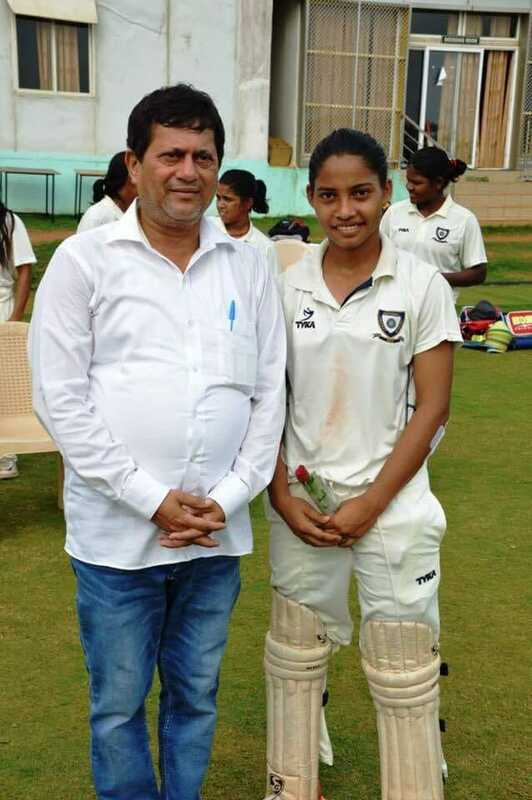 Miss Indrani Chhatria, Vice Captain of the East Zone U-19 Girls Team, a student from Kalinga Institute of Social Sciences(KISS) has been selected for the NCA U-19 Girls Coaching Camp to be held at National Cricket Academy, Bengaluru from 1st to 25th August, 2018. In this context, Dr. Achyuta Samanta, Founder of KIIT & KISS has congratulated Indrani on her accomplishment. In fact, the East Zone U-19 Girls team had won U-19 Girls Inter Zonal One Day Tournament 2018 held in Chennai from 16th to 25th July, 2018.